The Samsung Gear 360 will be available in Germany on June 10! It will be available direct from Samsung here. The price is EUR 349, with a 3% discount for Samsung Account Members. Thanks to @sn_ for spotting this and bringing this to my attention! It is also available from Samsung Spain on June 11. 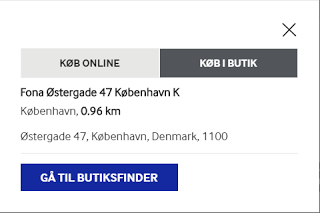 For Samsung Denmark, it said it is not available online, but there is an option to buy from a store. However, it did not say the price or the release date. Same thing with Samsung Sweden and Belgium – available only in stores, not online. I checked Samsung UK, France, Italy, Austria, and did not find the Gear 360 available yet. I didn’t find the Gear 360 listed yet either in Samsung Japan or Israel. For other countries, please check your local Samsung website. If you see it available, please share it in the comments below!